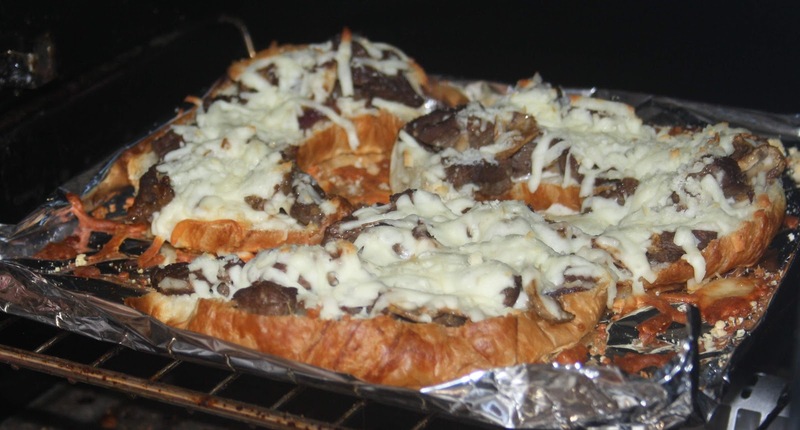 This one is something I threw together a couple of years ago, and its perfect when you have leftovers, not a lot of cash, and/or you want something totally scrumptious! It serves well at a party, if you care to share, or you can make a pile of them, and stuff your face, you can make ONE (I dare you!) 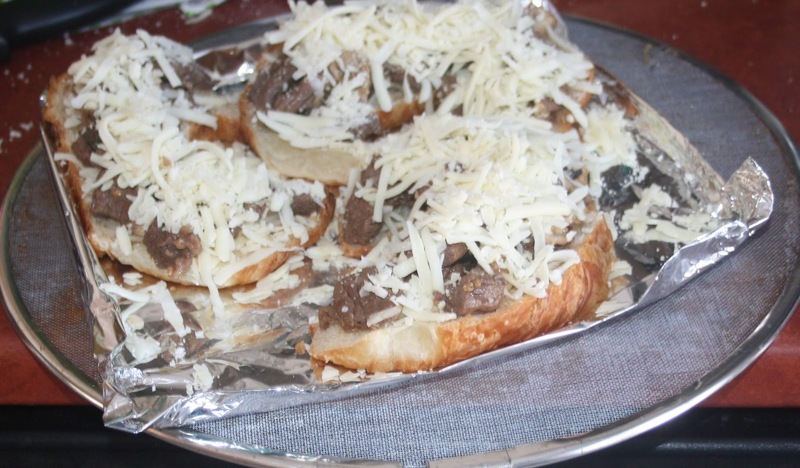 or more... whatever turns your crank :) The crunch of the baked/toasted flaky croissants, the flavor of the beef, the just-right moistness of the shrooms, and of course, the garlic flavoring are piled high with ooey-gooey cheese that just doesn't quit. Take a look! YUM! 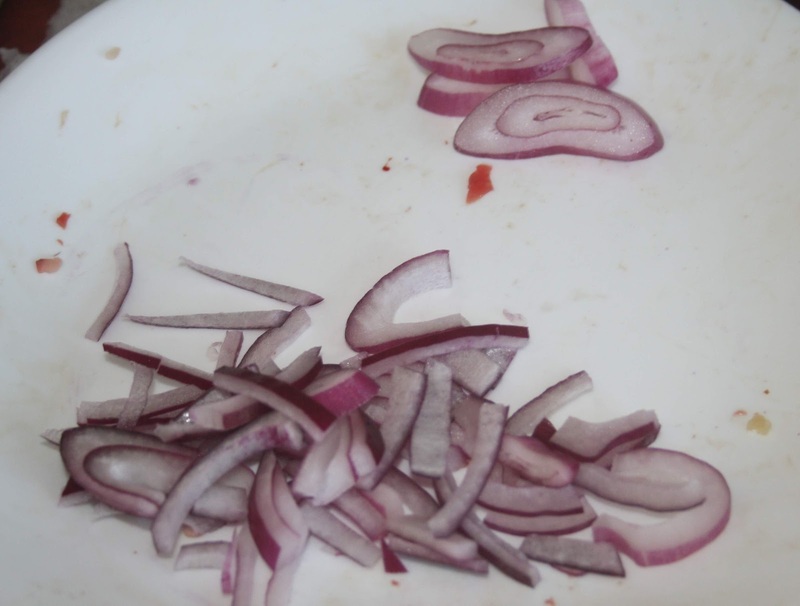 For those who get food-triggered migraines, here's a tip when using onions... The center rings of the onions have the most concentrate of sulphur, (the lovely stuff that for ME, triggers migraines if I overdo it (and yes I love onions!) so, remove the center rings, quite simple. 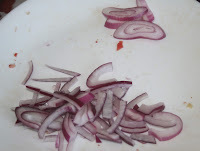 Purple/red onions for me seem to be less traumatic, as they are not as strong. If you were to remove the little "skin" on each layer, that would help, but that would also be insane so... this short-cut works... give it a try, nothing to lose. I added garlic directly to the croissants. It adds flavor and tang, and this is something I do if I feel I'm coming down with something. 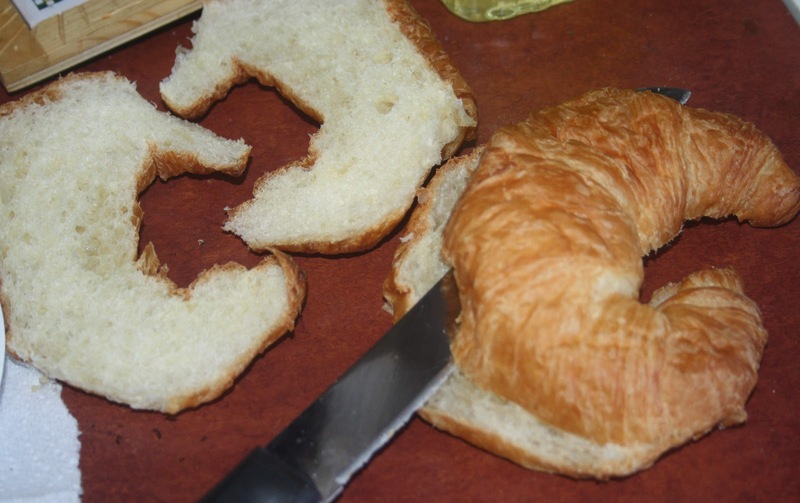 When slicing the croissants, use a bread knife please. Really, it’ll make all the difference in the world! So here we go, as usual, prep your ingredients, and get ready to cook! 2 cups or so of Mozzarella cheese, shredded. 2X 1 tbsp of oil. 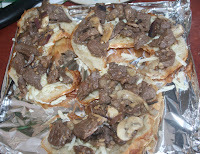 Slice beef thinly, in 1/2 “ pieces. 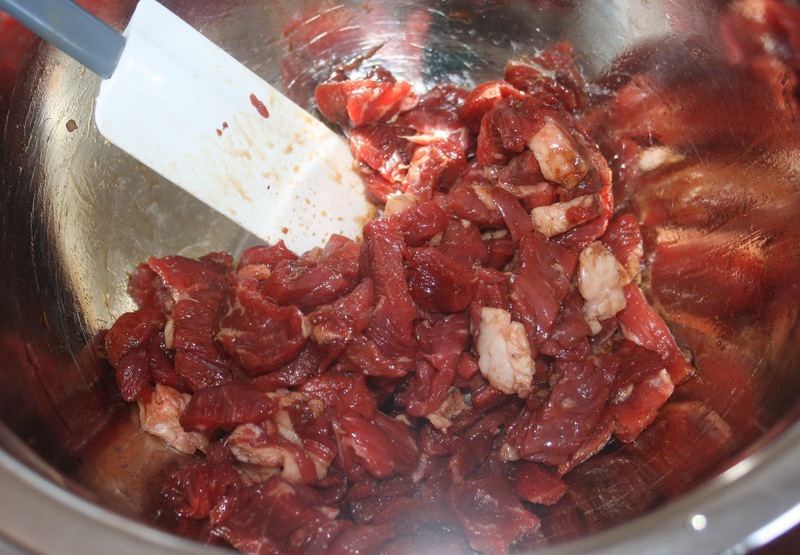 Remove the gristle and stuff as you go, or cook it, and treat the dog/cats. 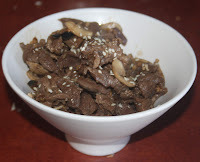 In medium bowl, add sliced meat, soy sauce, salt and pepper. 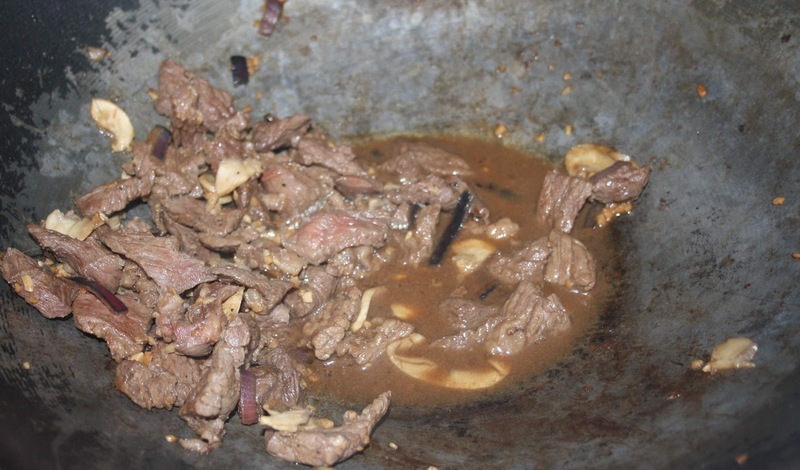 Mix well, put aside (you’ll be mixing the meat here and there, as you’re cooking the other stuff). 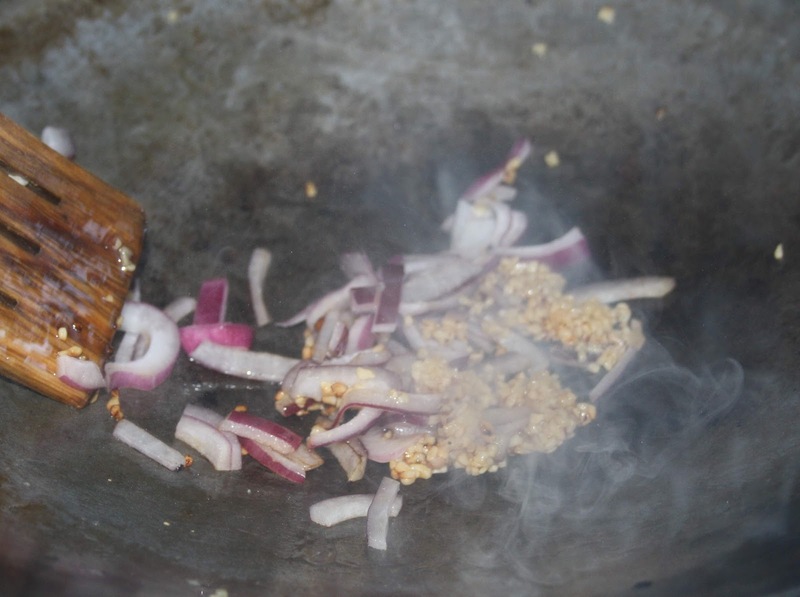 Heat wok, when nice and hot, add 1tbsp oil, heat oil, add garlic and onions. 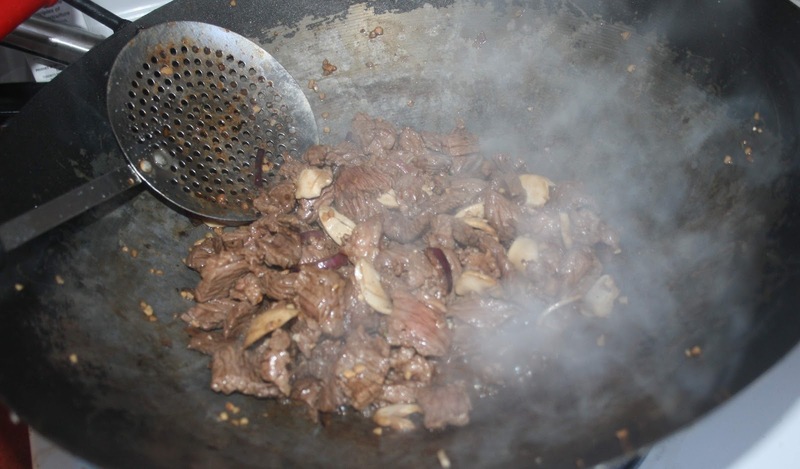 Stir fry quickly for about 1 minute, add meat. 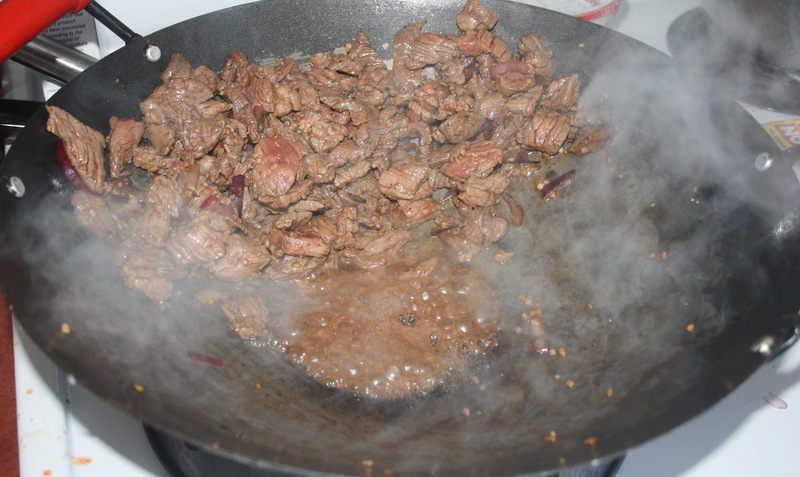 Note: because of the soy sauce, there will be an excess of juices, just keep stir frying away for about 3 minutes, until the meat is no longer pink. But don’t over cook, remember this stuff still has to bake! 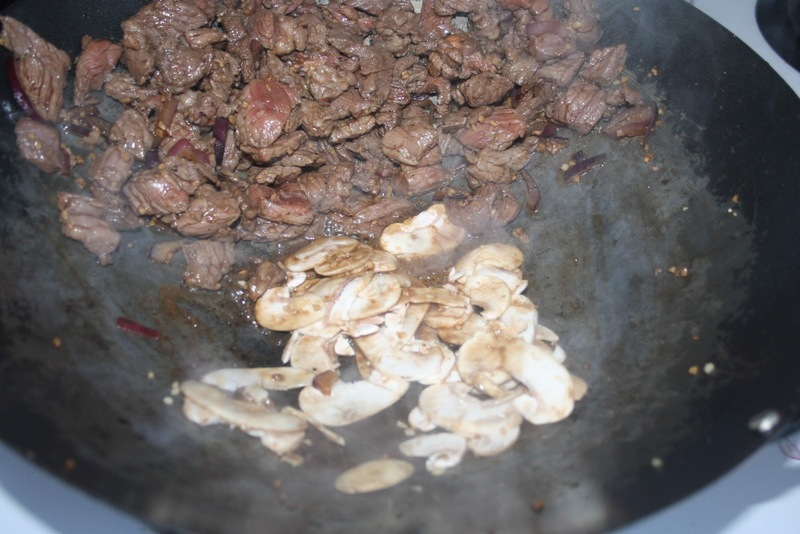 Push meat to one side of wok, add oil, and then shrooms (lazy woman’s way of cooking/blending the shrooms with meat) and stir fry for another 1-2 minutes. Turn heat off. 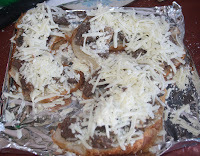 Add the cheese on top, parmesan first if you’re using it. 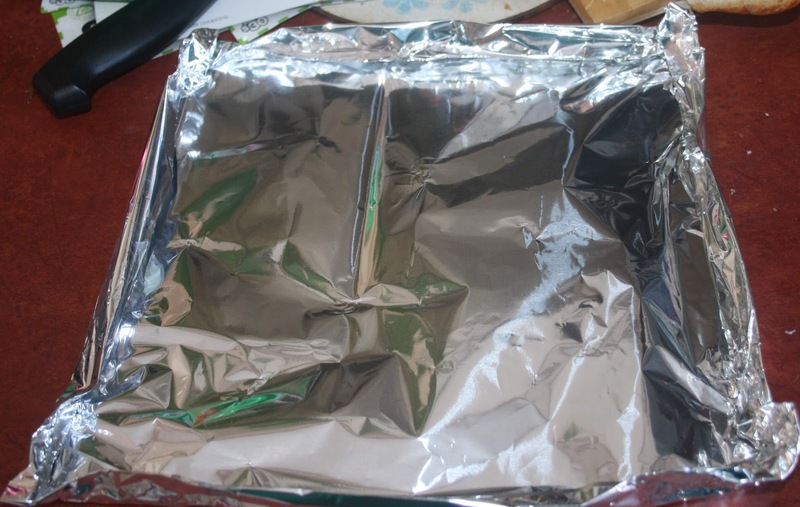 Now, if like me, you forgot that foil is NOT rigid, use a splatter screen, deftly slip it under your homemade foil thingy, and pop it in the (toaster) oven for about 15 minutes. 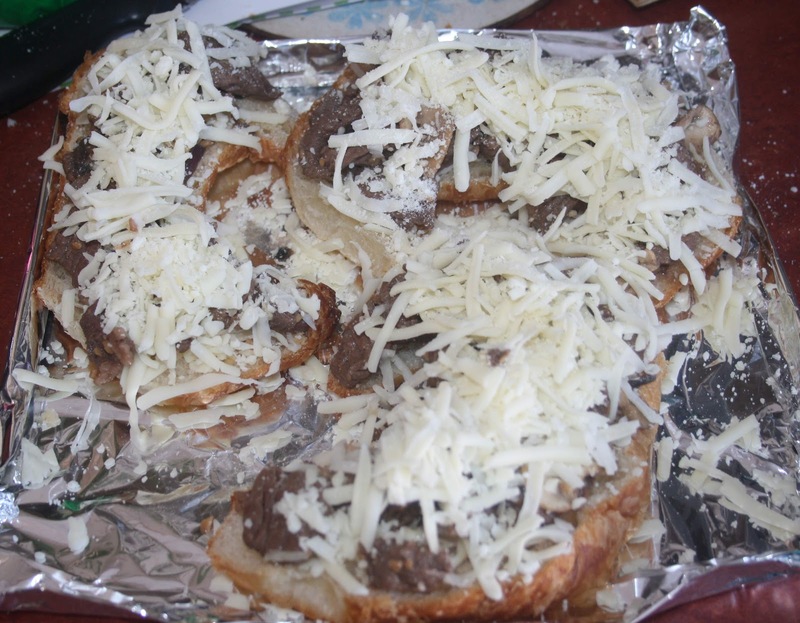 I toasted it for 2 minutes to brown the cheese, but stomach won over pictures. (sorry). 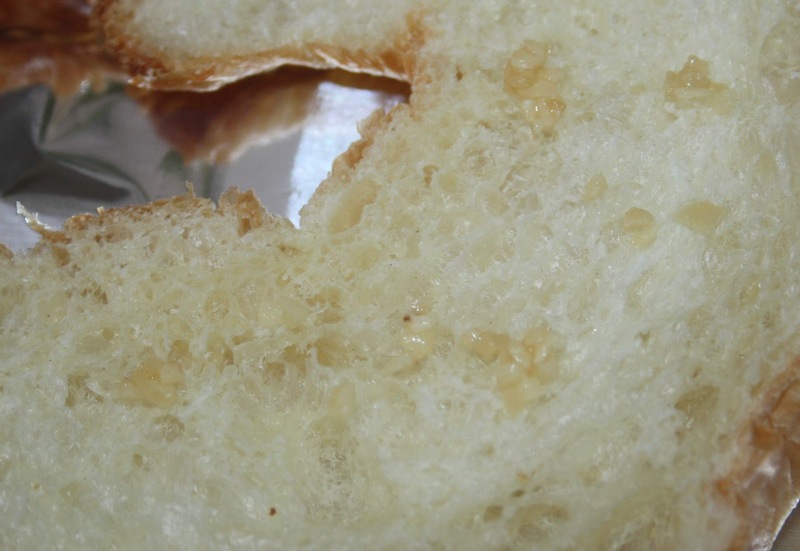 You can use broil if your oven has that function, but KEEP A CLOSE EYE ON IT! Use your trusty splatter screen, and pull that baby out! Can you smell it? YUM! Using a pizza cutter, cut each croissants piece in 3, (easier to eat), and place on a plate. 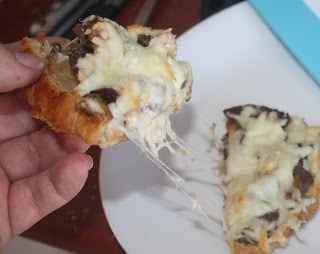 In the pictures, I show how much meat mixture I have left, as I only made 1.5 croissants. It was very difficult NOT to just eat it up (and anything dropped on the floor was swooped on by the dog and the cats!) BUT, I was strong! Its in the fridge, for later! 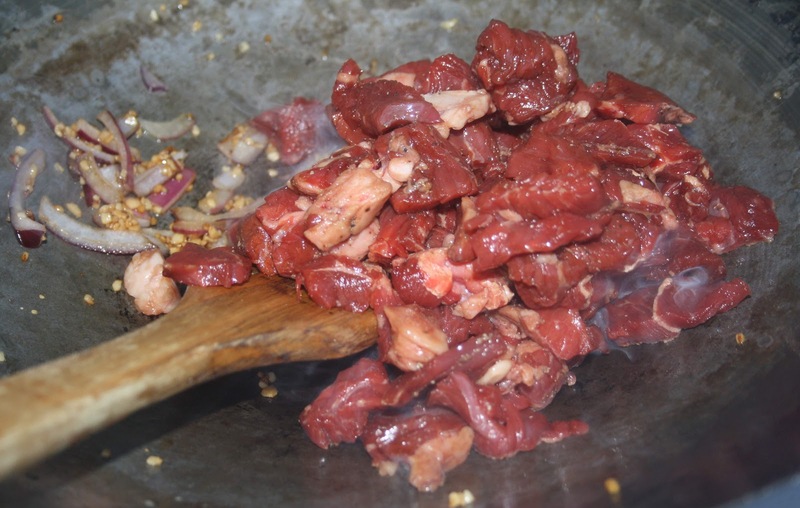 Now, this dish can be made with any meat, so long as its cooked thoroughly. I’ve done this with Deli meat, but I don’t recommend it. The idea to cook from “scratch” is to get away from the nitrates and all the stuff they pump into pre-made foods… You can add peppers if you like (cough cough), or whatever you like. These babies are best served piping hot. YUM! add a bit of garlic on the croissants. this is optional, but what a difference! 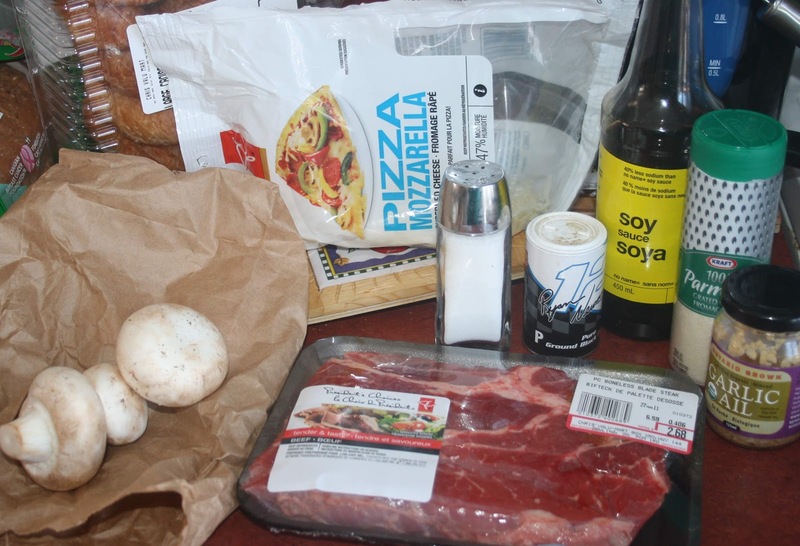 lazy man's way of cooking the shrooms, just move the meat, pop the shrooms in there, give it a fry for a minute, then mix it all up! 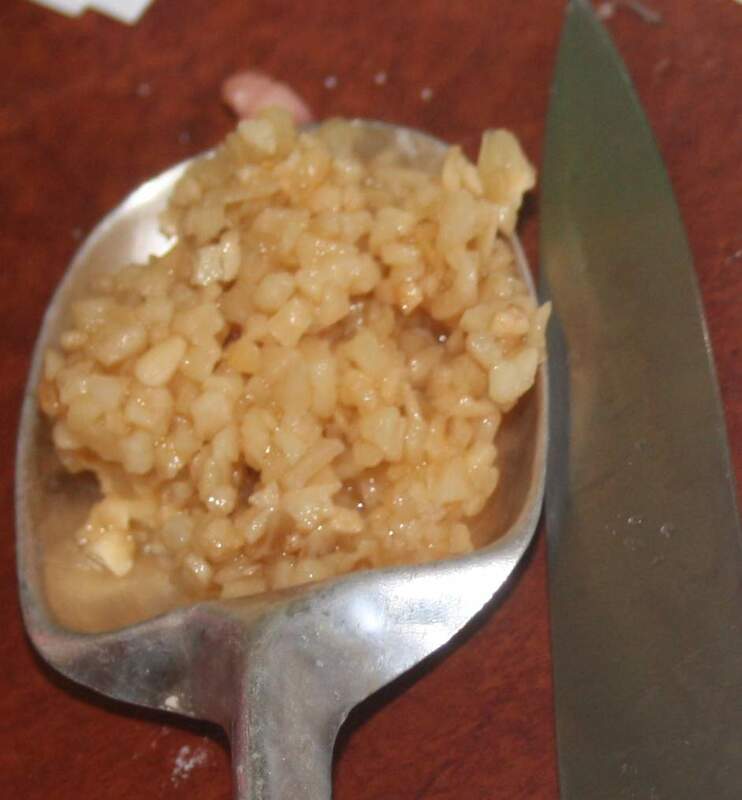 remember not to burn the garlic, otherwise it will be bitter (and it will STINK if your house!) and if your fire detector is as sensitive as mine, it'll go off. 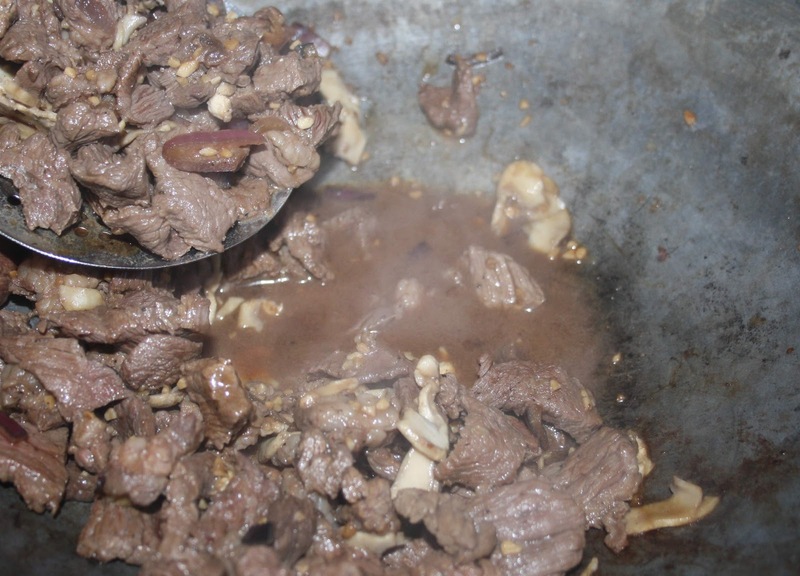 the juices are normal, this is due to the soy sauce, and meat juices. mmm... can almost smell it! 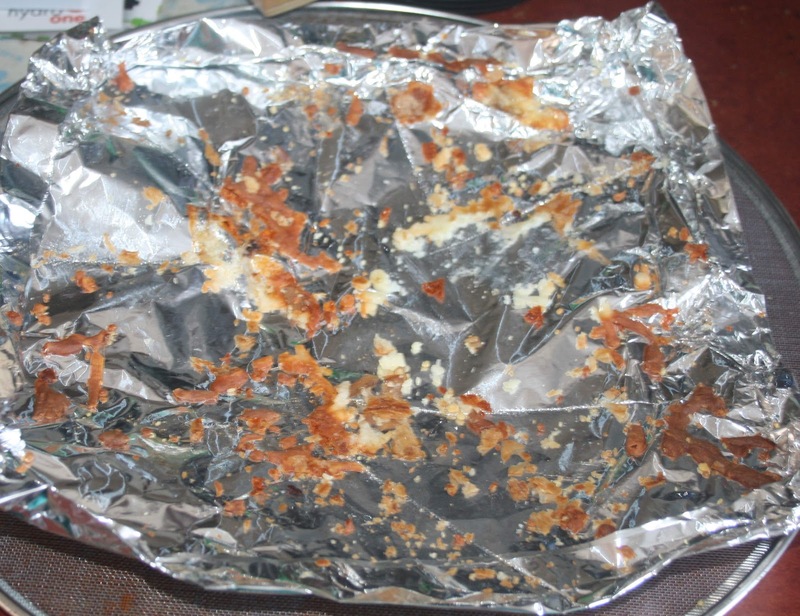 after making 1.5 croissants, this is what I had left of the meat mix. I had enough left for another 3.5 croissants AFTER this. I'm scatterbrained at the best of times, and foil is not rigid. so, I used my splatter shield (dollar store find), and VOILA! carrying plate! when adding meat to croissants, you will need to quickly drain the juices... otherwise, soggy mess. garlic, check. cheese, check. meat, check. hehe! 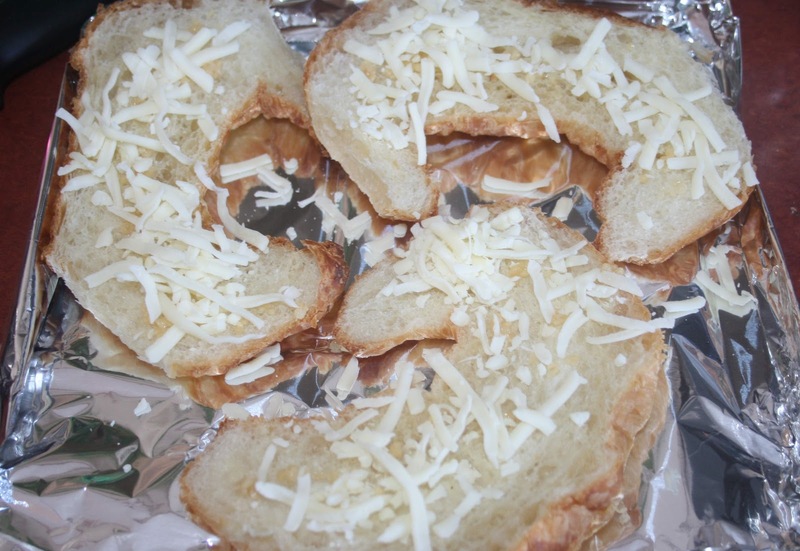 adding a fine layer of cheese helps to glue stuff on there... you know, can never have too much cheese! The Results... yummy, crunchy, satisfying gooeyness.